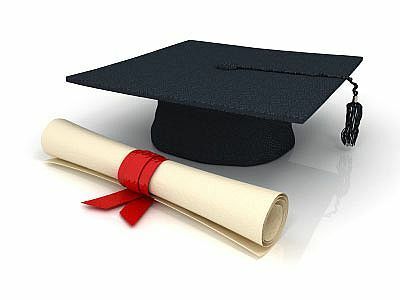 'Life experience degrees' or 'work experience degrees' are degrees that individuals can obtain through their past experiences in a related field. These degrees are designed for adults and professionals who have enough experiences in their respective fields but due to various reasons could not get a professional degree. The concept of ‘Degrees on the basis of Life Experience or Work Experience’ originated in 1987 and was evolved from the philosophy of getting some course credits on the basis of experience as offered by the top schools of United States of America. First of all, yes, they are all accredited. But the question you think you want to know is if they are regionally accredited and recognized by the US Government. The answer is they are not. Some of these schools fully disclose their accreditation status and some try to fool you into thinking they are regionally accredited. You can jump on one of their websites one Saturday morning and get your life experience degree, but before doing that, I thinks it's better to see next two pages carefully. This site is best for students who want to earn their degree from their home without traveling all over to any other country or state. You can see so many plans here http://www.mbapersonalstatement.org/how-to-answer-harvard-business-school-essay-prompts/. Just focus and learn different things.